The following four parts of prayer are not a formula or a guide for prayer. I am not suggesting that you should always pray in a certain order or even that you have to use all of the different parts of prayer whenever you pray. I am just defining the different parts of prayer—showing you the different ways that you can pray. When you pray you should always pray the way God leads you. When you pray just talk to Him and say what is on your heart. Try to communicate and commune with Him with your soul—your soul with His soul—and with words as much as possible. Pray in a conversational style, using words and phrases that you normally use in conversation with a friend. As you dialogue with Him, just let Him lead you in the type of prayer that He desires for you, whether it is confessional prayer, praise prayer, thanksgiving prayer, or petitionary prayer. Sometimes you will pray in all of the four types of prayer, one at a time. Other times you may pray using only two or three types of prayer, and sometimes only one type. Though all sin is ultimately against God, we also sin against others, and they sin against us (Matt. 5:23-24). Even if you don’t feel that you have committed sin against anyone, if someone has something against you, that is something God requires you to deal with before you offer your gift of prayer to Him. In fact, if you don’t make an effort to reconcile, you also will have sinned because you are being disobedient to God. Praise is how we express to God our love for Him. It is how we honor, reverence, and exalt Him. In praise we acknowledge who He is. We exalt Him and thank Him for His attributes and ways. It is our service to God and for God. Though God desires His people to praise Him, and though we are the ones who praise Him, praise originates from the Holy Spirit. He is the one who works in us and causes us to praise Him. 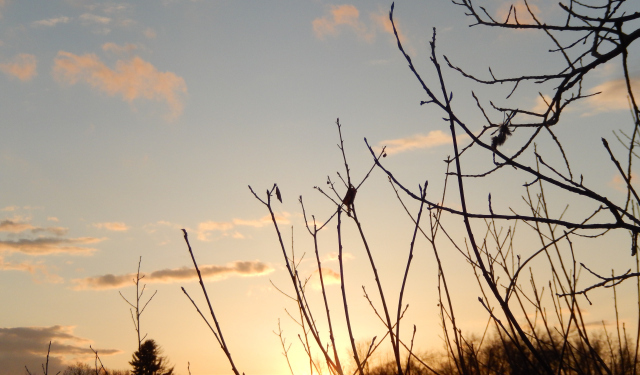 Praise often emerges from our prayerful meditation of the Word of God, or as we are singing a hymn or a chorus. Accordingly, as we meditate and sing, the Holy Spirit will cause us to see a wonderful truth about God, which brings joy to our soul and moves us in our soul and spirit to lift Him up and exalt Him. This is the asking part of prayer, prayer that makes requests of God for things we desire. It is the part of prayer that is most used and is normally the part we think of when we think of prayer, or when the word “prayer” is used. In fact, all of the Biblical (Hebrew and Greek) words translated as prayer mean to ask God for something. And there are also words that mean to pray with petition that are not very often translated as “prayer,” but are translated as “wish,” “ask,” “make requests,” “beseech,” “entreat,” “desire,” and “supplication.” All of these words mean basically the same thing: to ask with the prayer of petition. Usually, when we think of making petitions, it is for our own personal needs. But we can also make petitions for others. We sometimes call this intercession, or interceding for another. 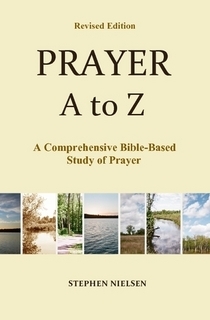 This entry was posted in Part 1, Parts of Prayer, Prayer A to Z Excerpts, Zenith of Prayer and tagged confession, conversational prayer, parts of prayer, petition, petitionary prayer, praise, prayer, thanksgiving, thanksgiving prayer, types of prayer. Bookmark the permalink.